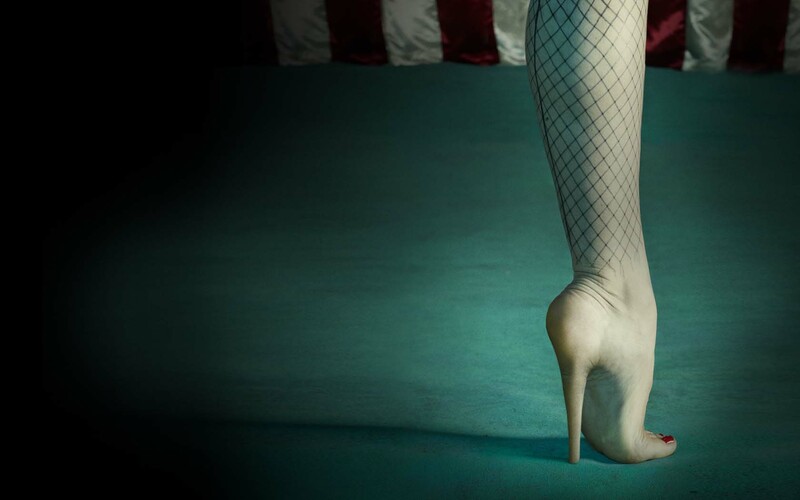 American Horror Story: Freak 显示. . HD Wallpaper and background images in the 《美国恐怖故事》 club tagged: photo american horror story season 4 freak show. This 《美国恐怖故事》 wallpaper might contain 紧身衣, 紧身裤紧身衣, 袜, 放养, 支持软管, 支持备货, 支撑软管, 支撑袜, and 放养. tate langdon • 你 think i'm crazy?